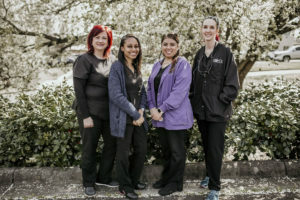 Our Pineville Team takes pride in making your entire dental experience a pleasant one. 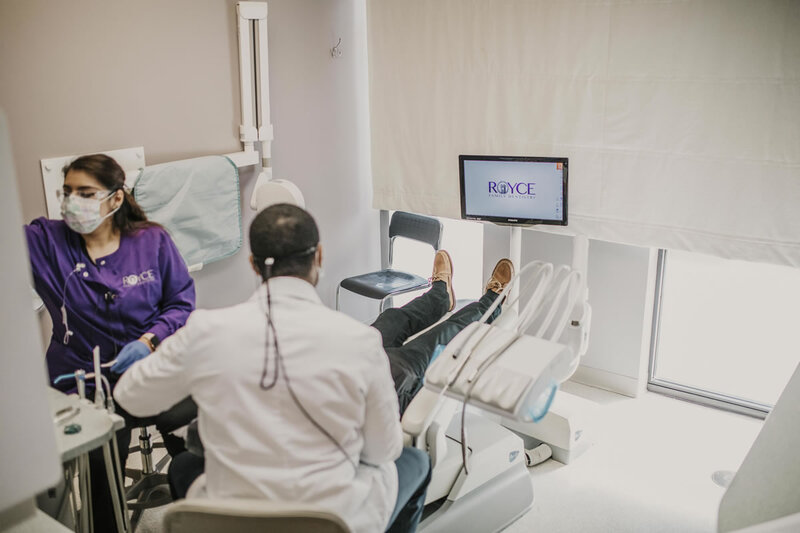 Your smile is yours forever, and we want to make it as easy as possible for you to receive the best dental care whenever you need it. We’ll work with your insurance provider to make sure that your coverage meets your needs and your budget. A general dentistry practice that teaches our patients how to practice great oral hygiene in order to keep their teeth and mouths healthy. Ask us about our easy financing options such as Care Credit, an interest-free, flexible monthly payment plan you can apply for. Comfortable and inviting waiting room that is equipped with a large flat screen TV that continuously plays family-friendly movies. 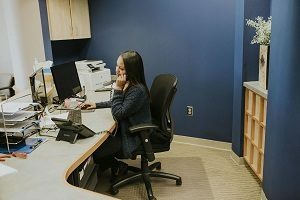 We accommodate the working professional as well as families and children with convenient hours from 7am to 3pm with lunch time appointments. Our Pineville dental office accepts nearly all major insurance plans. 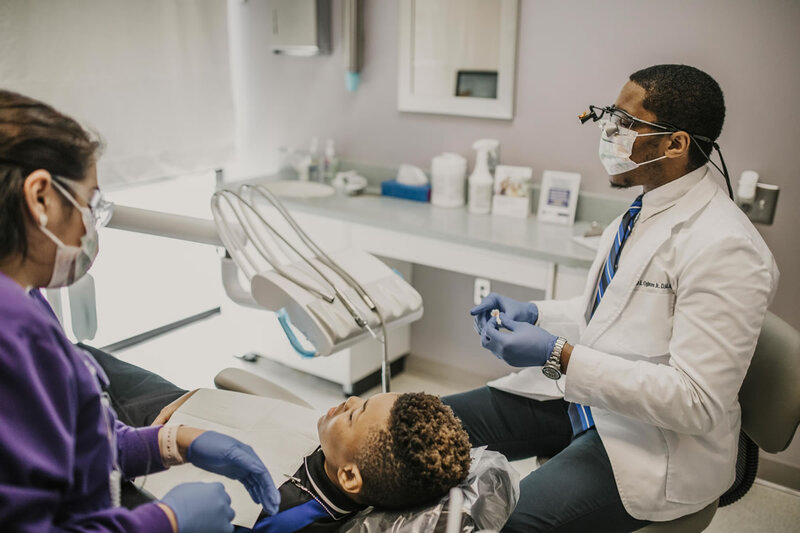 Even though dental insurance is a private arrangement between you and your company, we will file your claim, handle all the paperwork, and help you get maximum insurance benefits. Ask us about our easy financing options such as Care Credit, an interest-free, flexible monthly payment plan you can apply for right in our office. 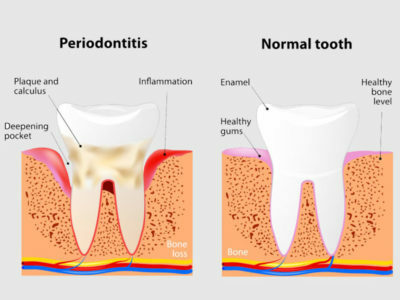 Have Questions For Our Dentists? We are able to address any concerns you may have about your teeth, a procedure, or just share information that helps you remain informed. 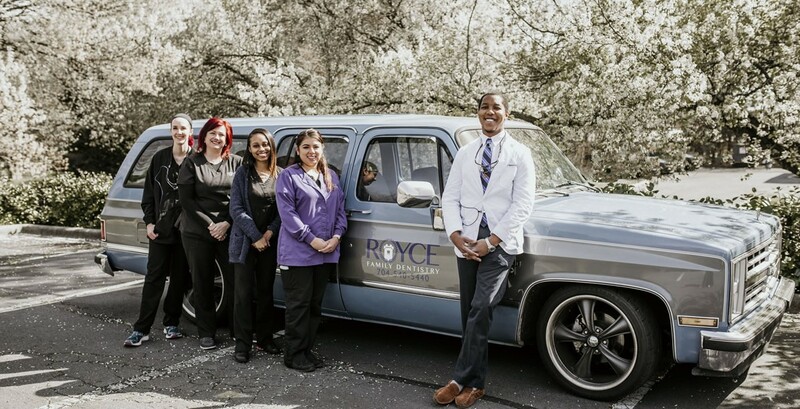 Let us know how we can help to make your entire dental experience a pleasant one. 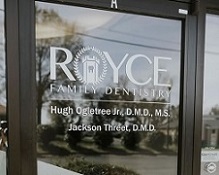 Great service, the dental hygienist is beyond amazing and gentle, and the Doctor’s are very nice and honest. Definitely recommend it! 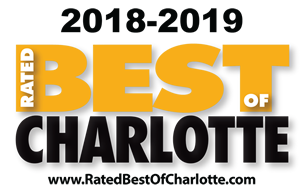 Dr. O and his team are amazing! From the front desk to the back rooms. I had to get a crown and he was very patient and attentive! He made sure that even the temporary crown was perfect. I thought everyone was pleasant and professional. I felt that the dentist was honest and straightforward and was really trying to help me. 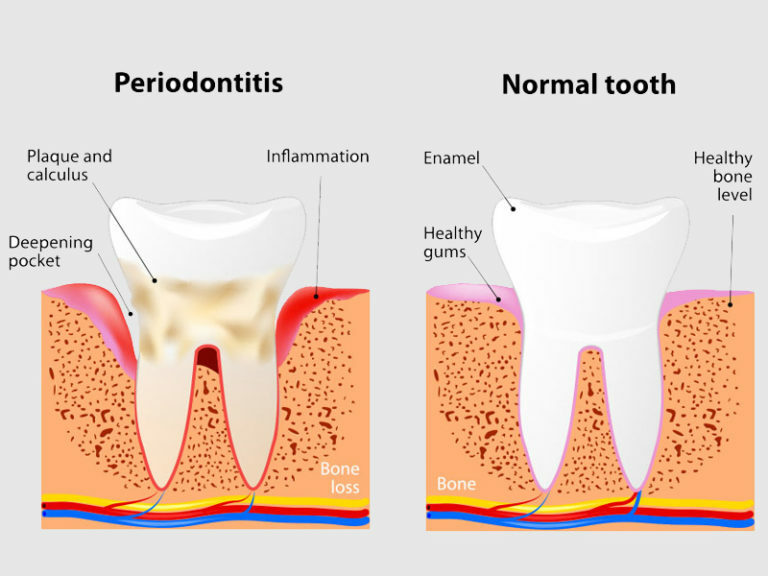 Periodontal Disease: What Are the Symptoms? 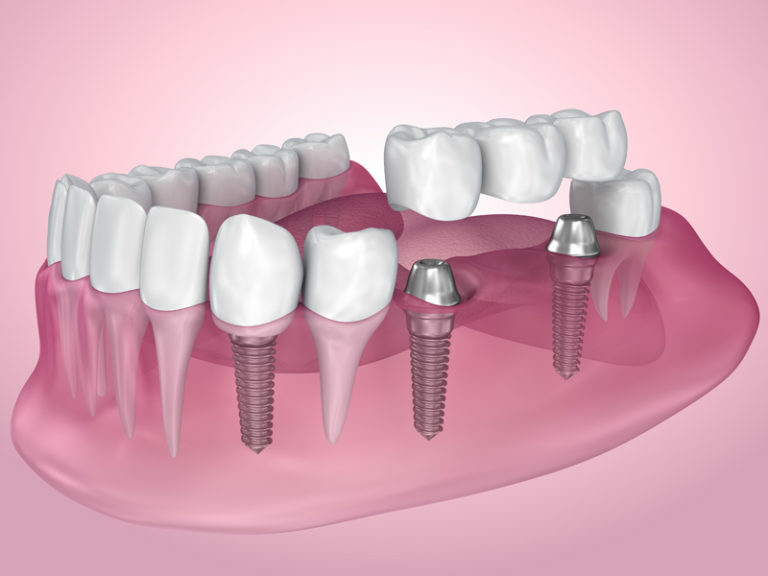 Implants Vs. Bridges: Which is Better?